Investing more than Rs. 10 Lakh in a year at the stock market may get you an income tax notice. As per Income Tax Department officials if a person has invested 10 lakh rupees in the share market has not filed an income tax return or has not given tax on it then the department will notify. The person will have to give inquiries about the income and if no information is received, the person will be charged with tax evasion and black money law. Recently, honorable Narendra Modi has looked at those who have black money purchases through the government’s stock market. So now the Income Tax Department will be keeping an eye as who is investing more than Rs. 10 Lakh in a year. The Income Tax department has prepared a list of people who are trading transactions worth more than Rs 10 lakhs through stock market within one year. This list is obtained from the companies and the details of investment are received from Bombay Stock Exchange (BSE). The department will be keeping a check on income and investment. In case any disturbances are found, action will be taken immediately. 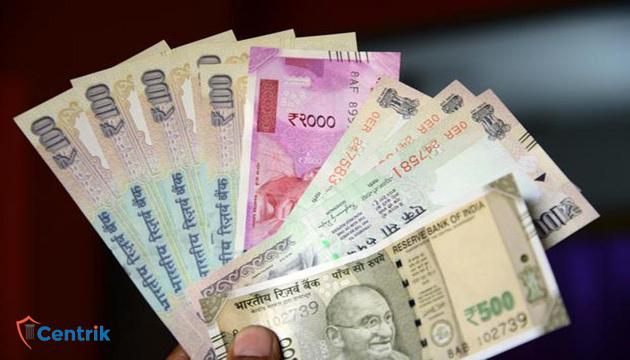 The Income Tax department will investigate those who invested over 10 lakh rupees a year in the stock market if they have filed an income tax return? If filled, whether their income and investment amount matches or no? Whether the details of the investment in the stock market have been given in that return. Apart from the open market, if a person has bought 10 lakh or more shares in a financial year by way of the back, then his name should be given to the ministry. Apart from this, the Ministry has also obtained the data of such people from BSE and National Stock Exchange (NSE).